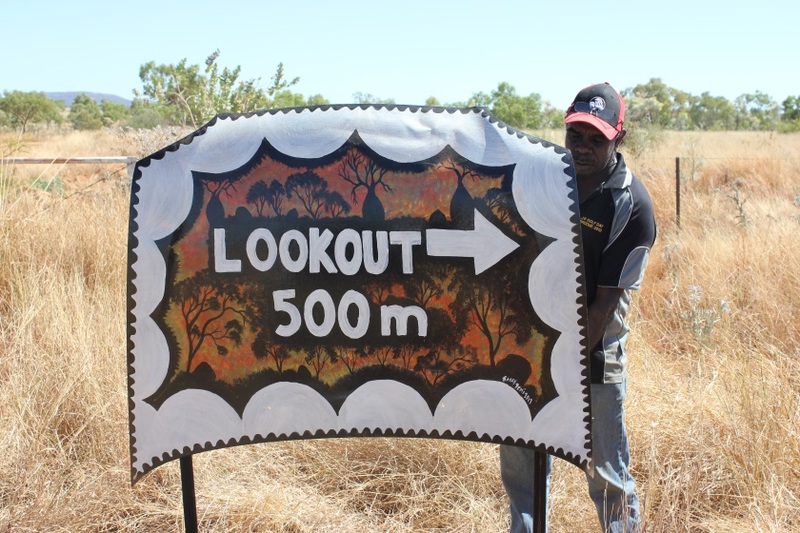 Yarliyil Art Centre is based in the Township of Halls Creek in the Central Kimberley. 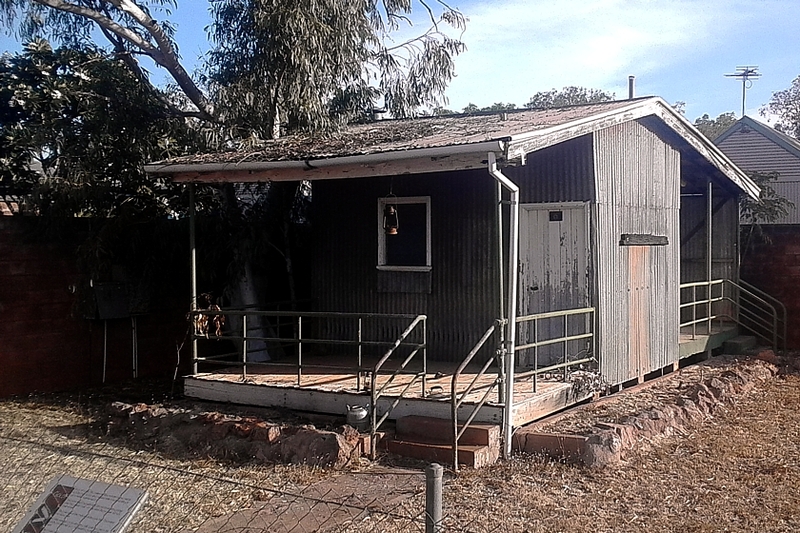 Yarliyil Arts was first formed in 1998 and operates from a modern purpose built Gallery and Studio positioned on the Great Northern Highway. 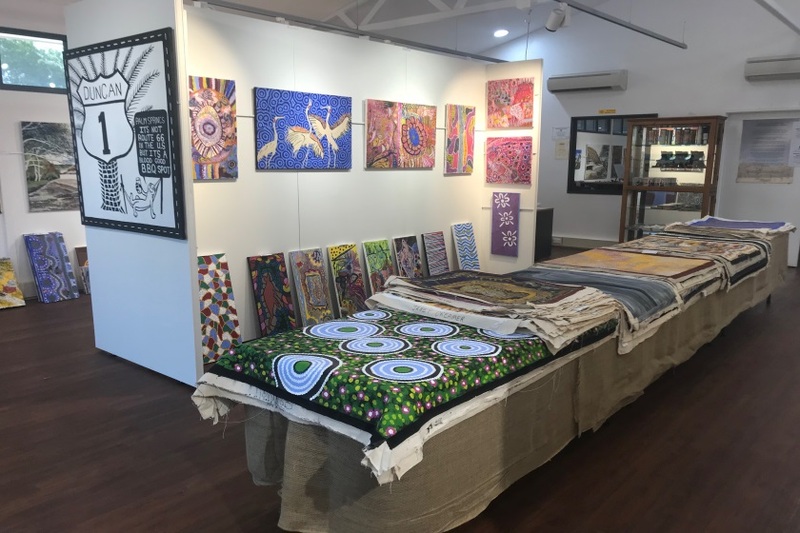 Yarliyil Arts is an Aboriginal owned enterprise and has more than 100 artist members that practice art in a wide range of styles and mediums. Artists attend the centre daily to paint and express stories of history, people, the country and cultural connection. The name Yarliyil is the Jaru word for small paperbark tree, a tree that was used for shelter when people lived a traditional lifestyle. The prominent language groups of artists working at the Art Centre are Jaru, Gija and Walmajarri. 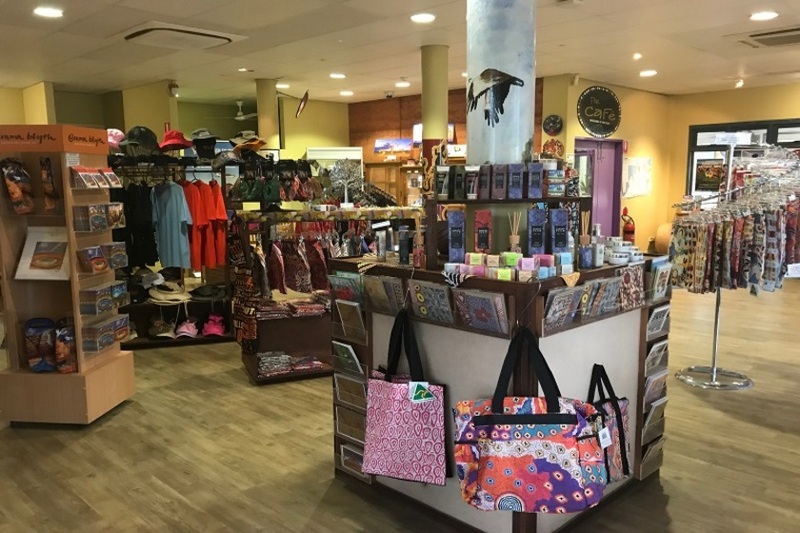 Bonnie Deegan, LuLu Trancollino, Janet Dreamer, Maureen Deegan, Barry Demi, Nathan Thomas, Rosie Lala, Deirdre Butters, Judith Butters, Shirley and Magda Yoomarie, Dallas Fletcher are just a few of many artists that practice regularly.